Here is the ultimate classic Christmas pop-up book made by Robert Sabuda. 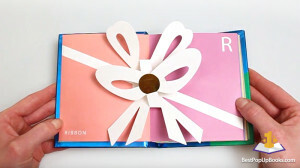 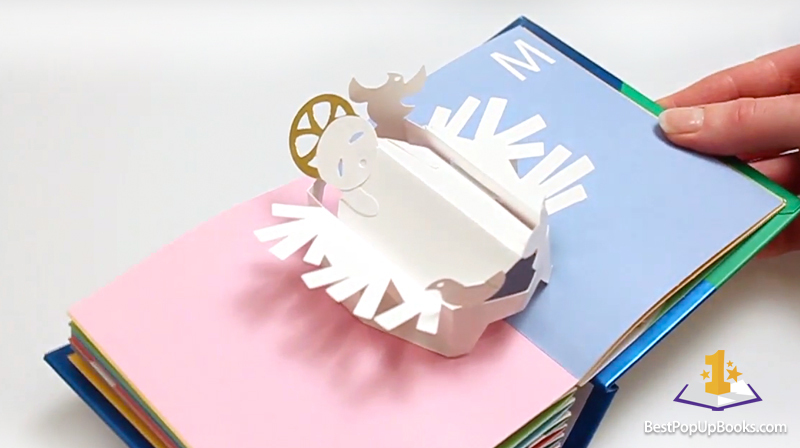 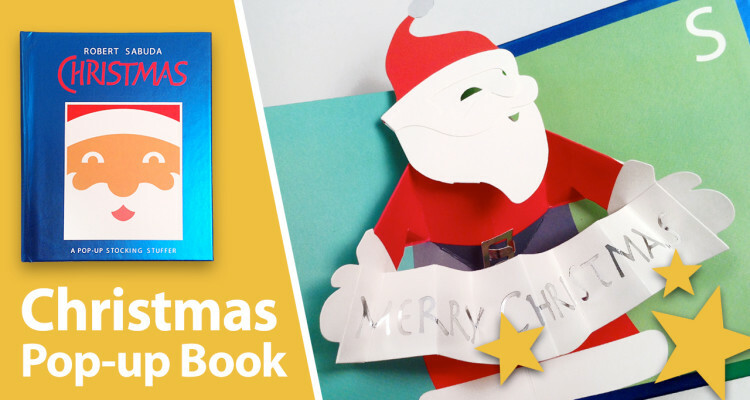 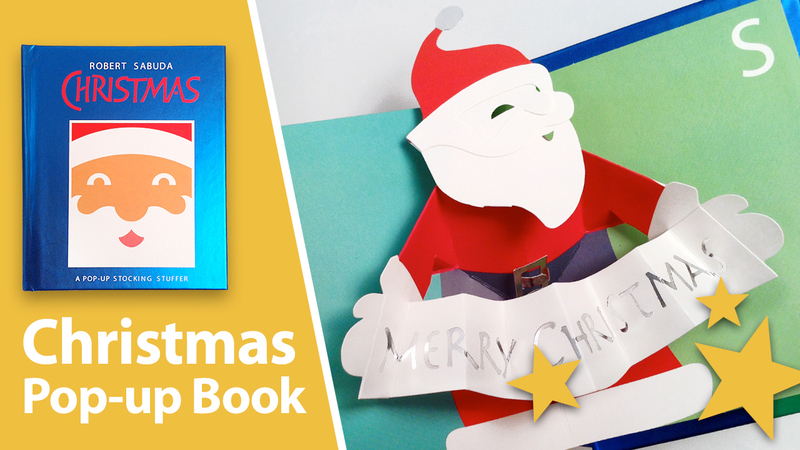 This Christmas pop-up book is derived from Sabuda’s first pop-up book created in 1994, “The Christmas Alphabet“. 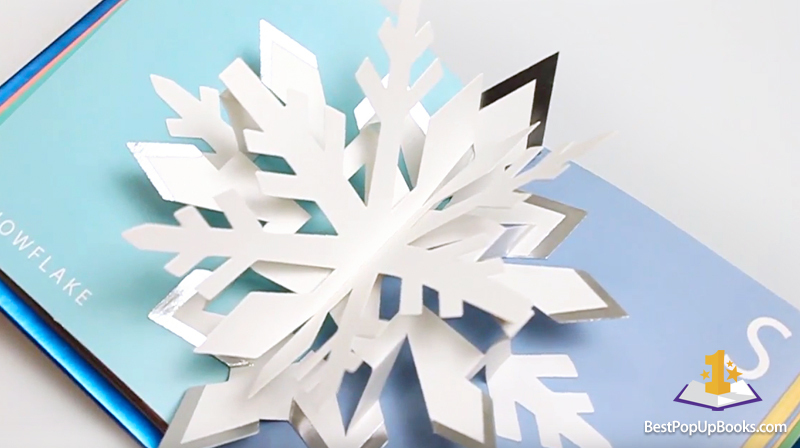 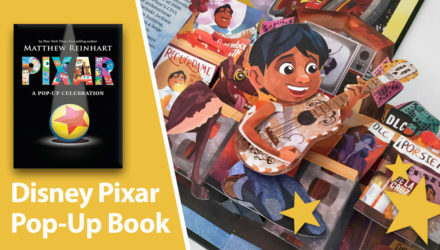 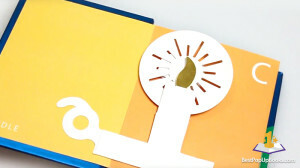 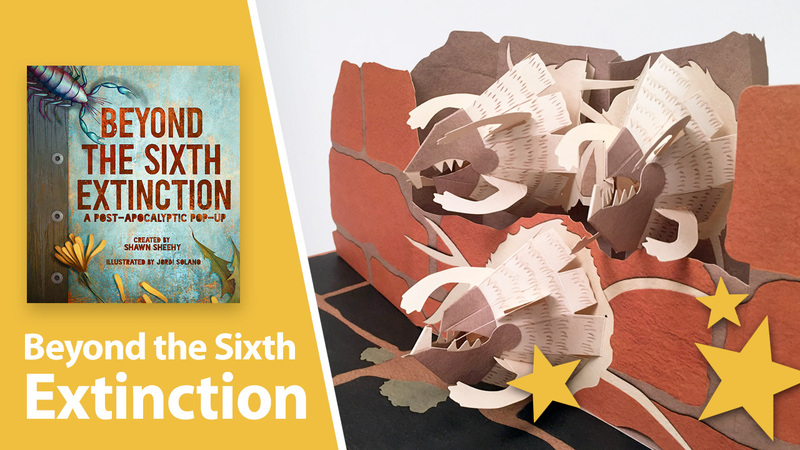 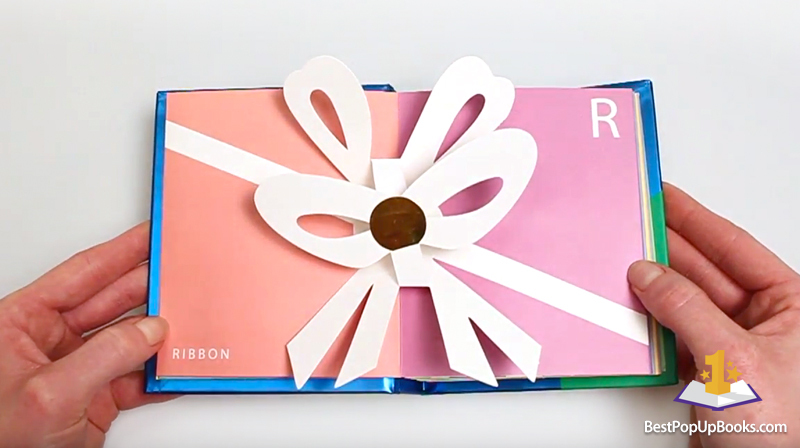 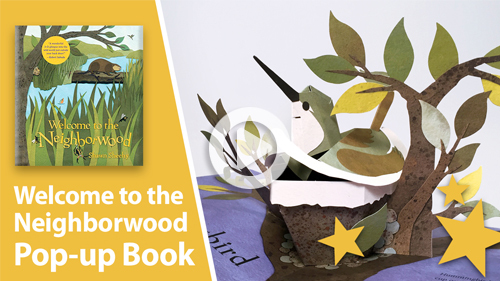 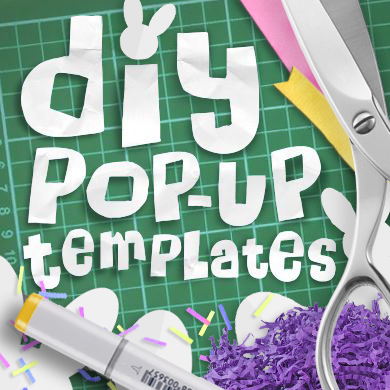 This tiny pop-up book of only 14 cm tall shows us the letters C-H-R-I-S-T-M-A-S in 9 beautiful pop-ups which get you in the Christmas mood immediately. 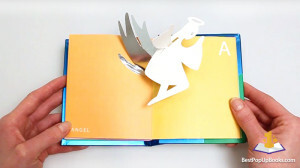 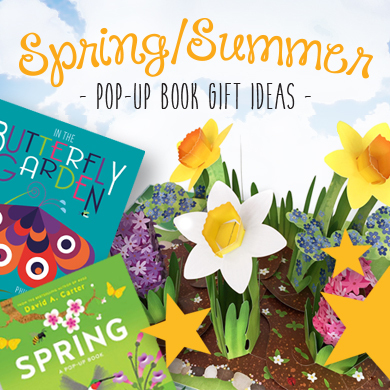 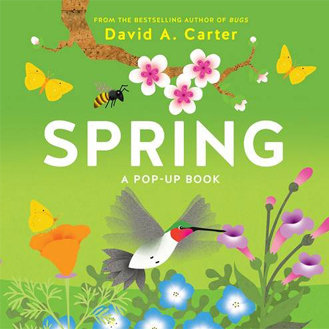 Altogether this book is a must have for the lovers of Christmas, the winter season, and of course pop-up book collectors. 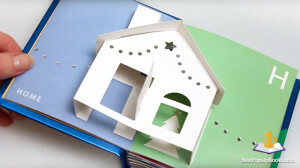 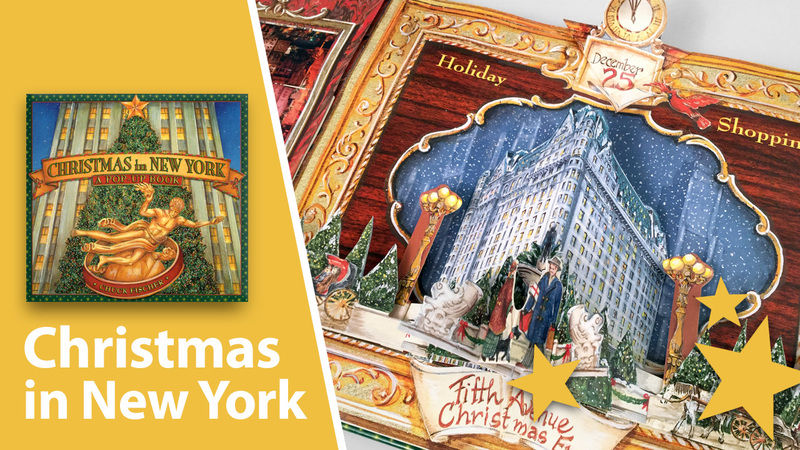 This classic Robert Sabuda Christmas pop-up book can not be missing in your collection!